This tour extension is offered as a pre-tour for our “Into the Promised Land” tour. 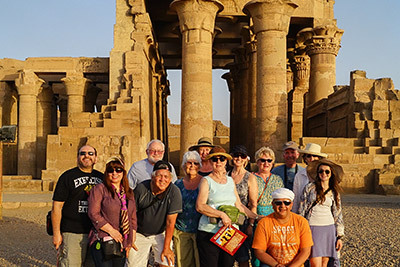 Depart the U.S. on Saturdays, arrive Cairo on Sunday, connect with our ‘Into the Promise Land’ tour on Tuesday evening. 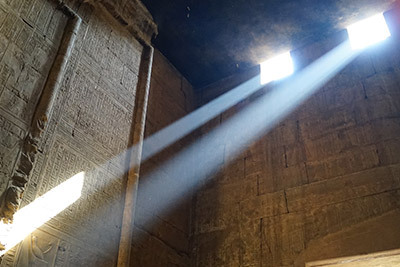 Our journey starts today as we depart on our flight to Egypt – to the land of the Pharos. Sit back, relax and enjoy your flight, and prepare yourself for a life-changing experience. Arrive at the Cairo International Airport to be met and assisted by our representative. A private transfer is included from the airport to your hotel. Check-in and Dinner at the hotel. After breakfast transfer to the Cairo airport and fly to Luxor. 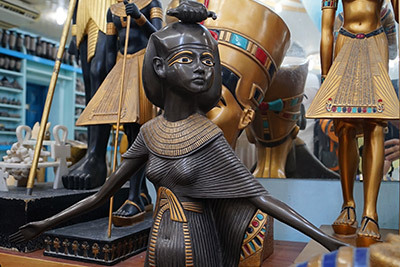 You can store your luggage at the Pyramid Park hotel storage rooms before departing to Luxor. Arrive at the Luxor airport to be met by our representative. 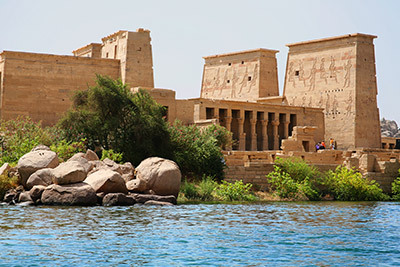 We will begin our Luxor discovery by crossing the Nile River to visit the Necropolis of Ancient Thebes, the city of the dead, where the wealth of antiquities is outstanding. 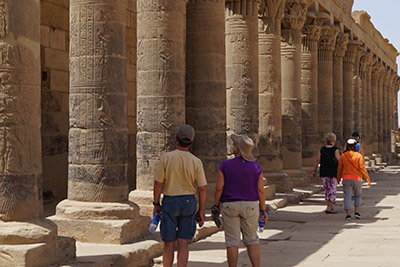 Explore the Valley of the Kings lying protected by the high Gurna Hills surrounding it. 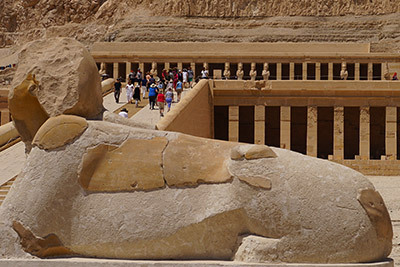 Here you will visit the tombs of Egypt’s splendid Pharaohs. 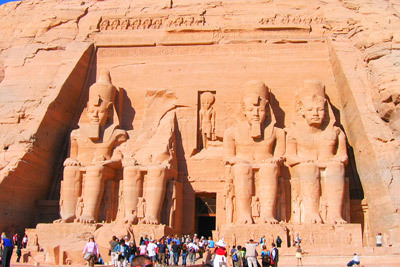 Deep-cut into the rocky mountainsides are the magnificent tombs of spellbinding construction and decoration. 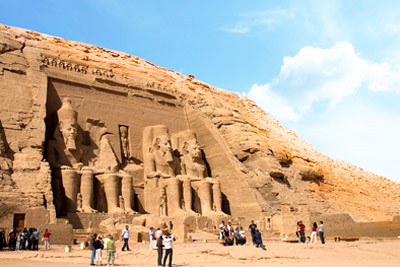 Then we will visit the Valley of the Queens, where tombs of 64 Pharaohs and 57 Queens have been discovered. 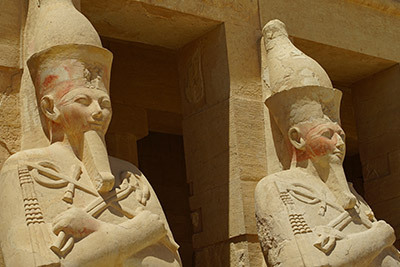 Visit the Temple of Queen Hatshepsut, where her Divine Birth Novels can be seen on the Walls of Her Temple, originally dedicated to the goddess Hathor, deity of love and Beauty. 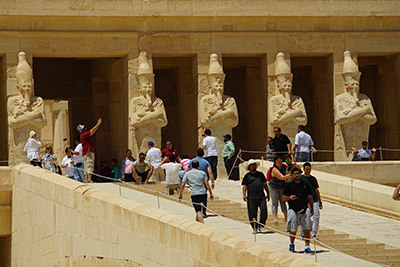 The temple’s 37 meters (121 Foot) – wide causeway leads us to three huge terraced courts; the Temple of Hatshepsut is as intriguing as the Pharaoh-queen herself. 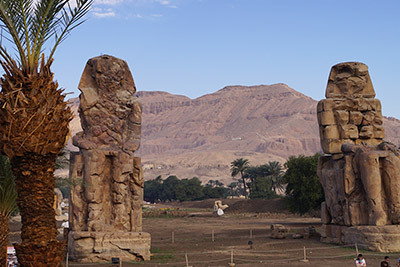 Then to the two Singing Statues of King Aminophis the third known as the Colossi of Memnon facing the Nile. Back to your hotel for check-in and dinner. Rest of day at leisure. 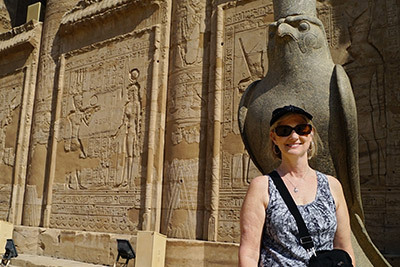 Visit the Temple of Karnak, the gate which was built by Ptolemy III, is still on almost perfect condition and view the Temple of the Avenue Sphinxes. 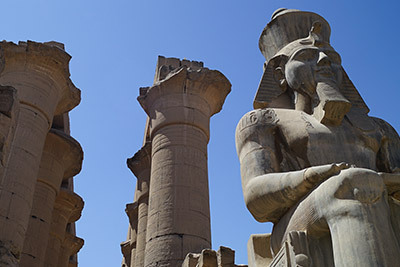 Karnak was built, added to, dismantled, restored, enlarged and decorated during its colorful history of over 1500 years. 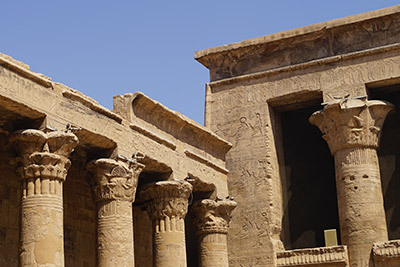 At certain points in Egyptian history, this temple was the most important in all of Egypt. 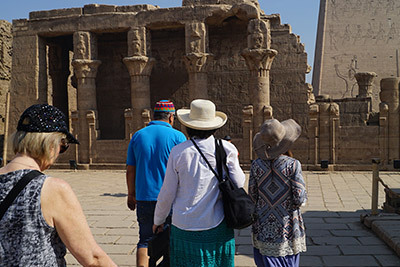 When we arrive at the temple, you will be overawed by the grandeur of the tremendous pylon gateway and the Avenue of 1000 Sphinxes, which originally ran all the way to the Nile and Luxor Temple! 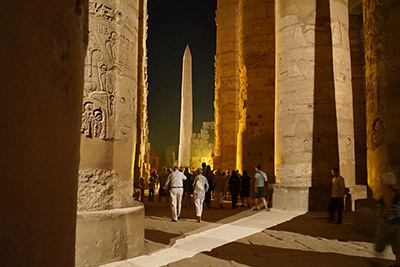 Then explore the famous Luxor Temple in the heart of the city, rediscovered less than a century ago. 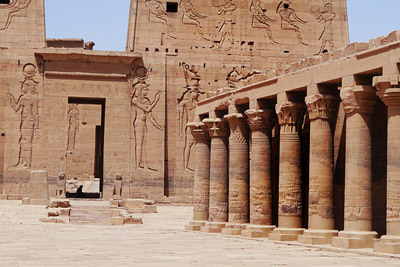 Transfer to Luxor airport for your flight to Cairo. 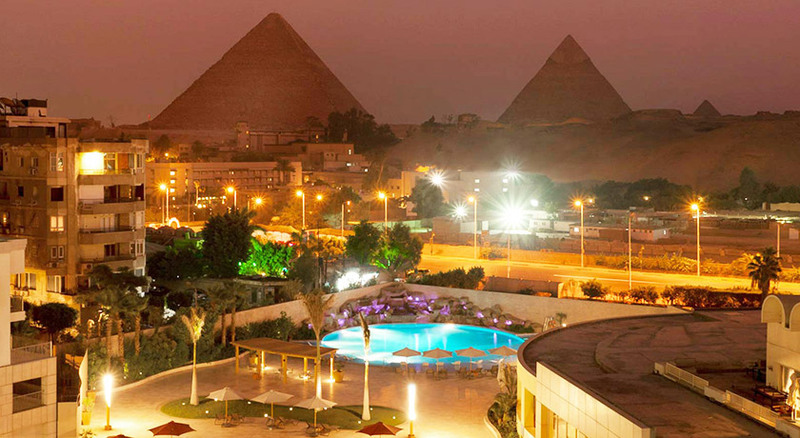 Arrive at the Cairo airport, meet and transfer to your hotel for check-in and dinner. 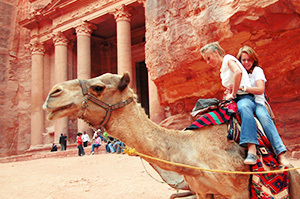 Join with “Into Promised Land” tour program. 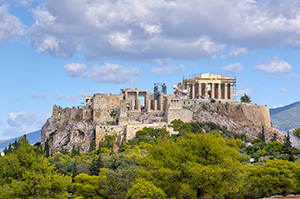 $100 per person, Includes transfer from airport to hotel, buffet dinner that night, large breakfast the next morning and the hotel, based on Double Occupancy. 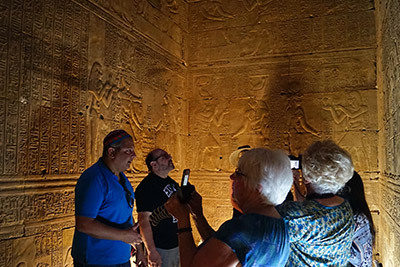 Sam, the Egyptologist forthe Luxor, Egypt extension tour and his assistant Nubi did an excellent job in providing us with an all-around experience of Luxor, Egypt. I would rate this as one of my top highlights, if not the best part, of this entire trip. 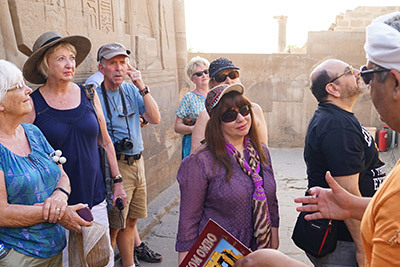 When I returned home, I was so excited to learn more about Egypt because of the experiences he provided us throughout our tour. 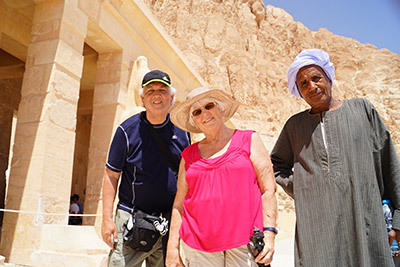 Sam's knowledge and passion for Egypt helped me to broaden my knowledge and appreciation of Egyptian culture and history and it all started with him taking us to a perfume, jewelry, alabaster and paper shop for short demos. After I came home, I researched all these items and discovered how Egyptians contributed to their use and creation. Thank you AIT for this unforgettable experience. 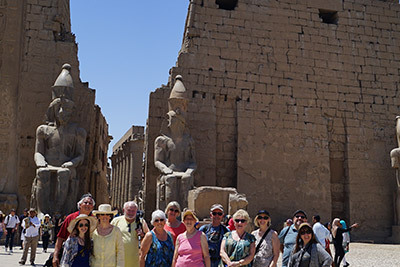 I would definitely recommend the extension tour of Luxor to all future travelers. It is worth the time and money. 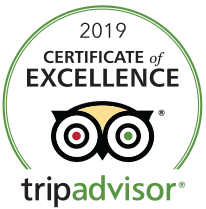 Compare our 5 star hotels with any other Holy Land tour… America Israel Tours offers the best value and the best travel services! 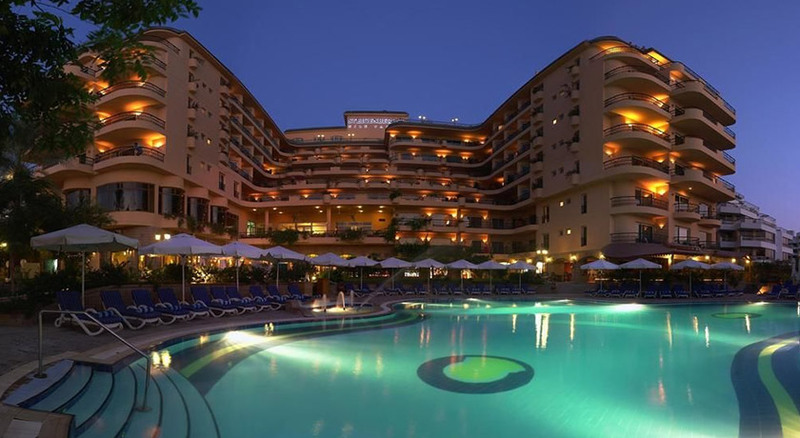 Our incredible hotels are another good reason to choose your Holy Land vacation with us and we include daily breakfast and dinners. 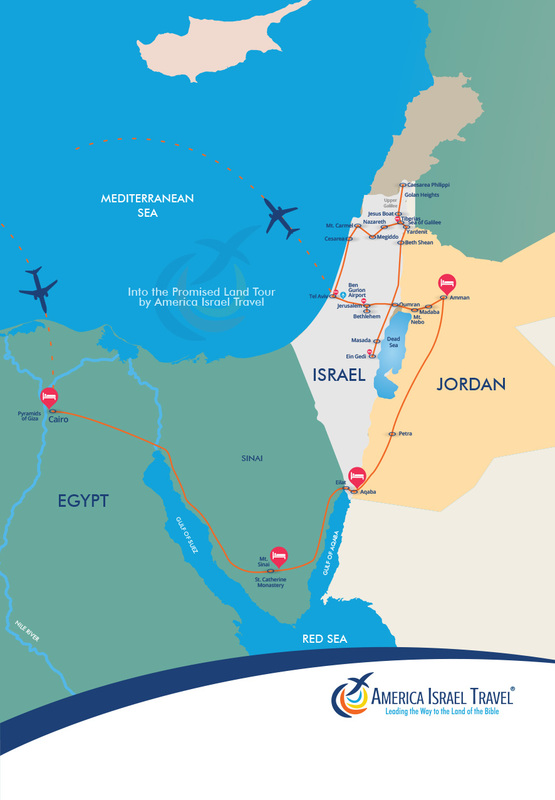 Follow us on Instagram and share your photos using the hashtag #americaisraeltours. Thank you for your interest in one of our tour packages. 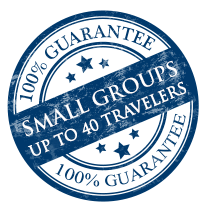 Please fill out the form below and one of our travel experts will contact you shortly.